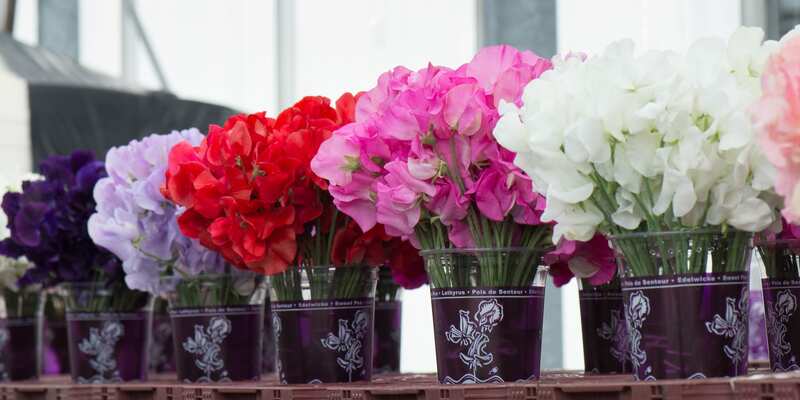 Lathyrus.nl say “Growing Lathyrus is our family passion; two brothers and a brother-in-law grow Lathyrus too.” After working for a year in Lathyrus on the nursery of his brother-in-law, Rob started his own Lathyrus nursery as Kwekerij Hoogeveen to grow Lathyrus outside at the Paradijsweg in Ter Aar (The Netherlands) in 1992. 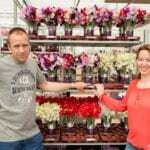 In 1996 he moved to his own greenhouse in the village Nieuwveen. 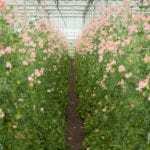 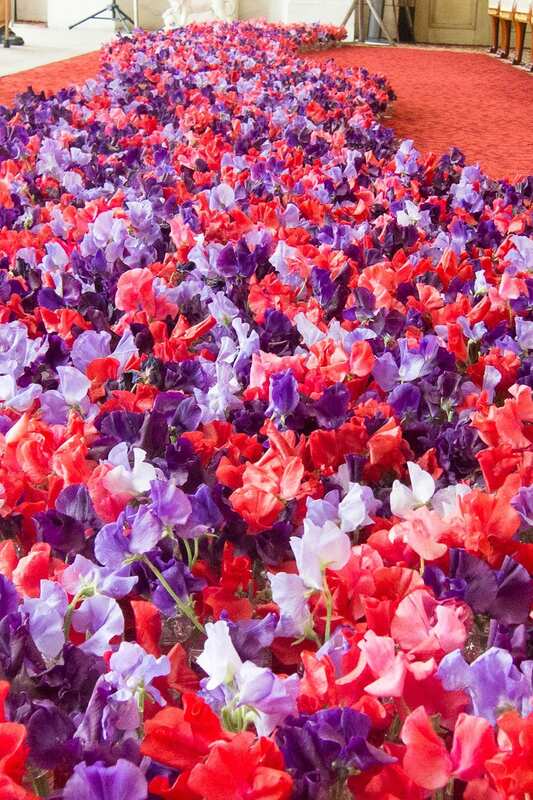 From 2002 their main branch was established at the Floraweg in Roelofarendsveen, The Netherlands together with another location especially used for the propagation of Lathyrus. 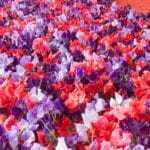 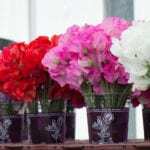 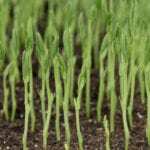 The first year they started with a production of 20,000 stems in two colours and this expanded to the present yearly production of about 3.5 million stems in almost all colours. 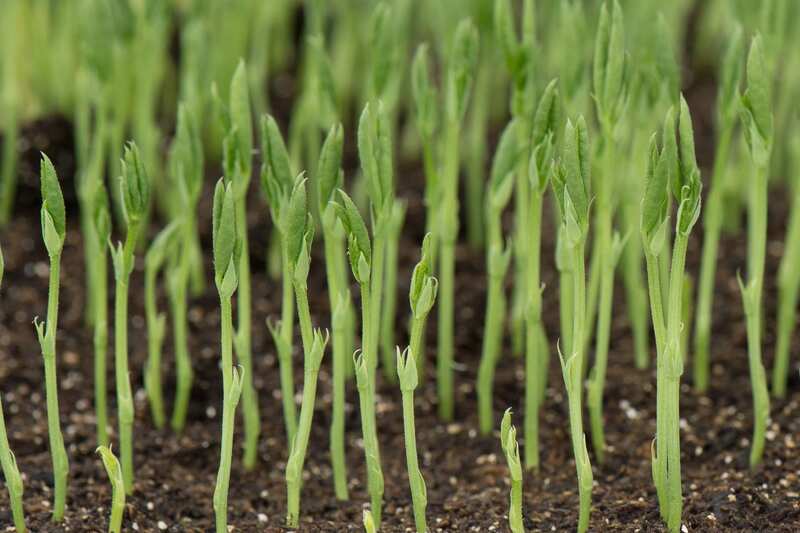 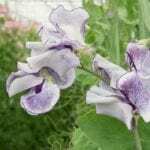 They grow Lathyrus Odoratus almost year-round, from mid-February up to and including December. 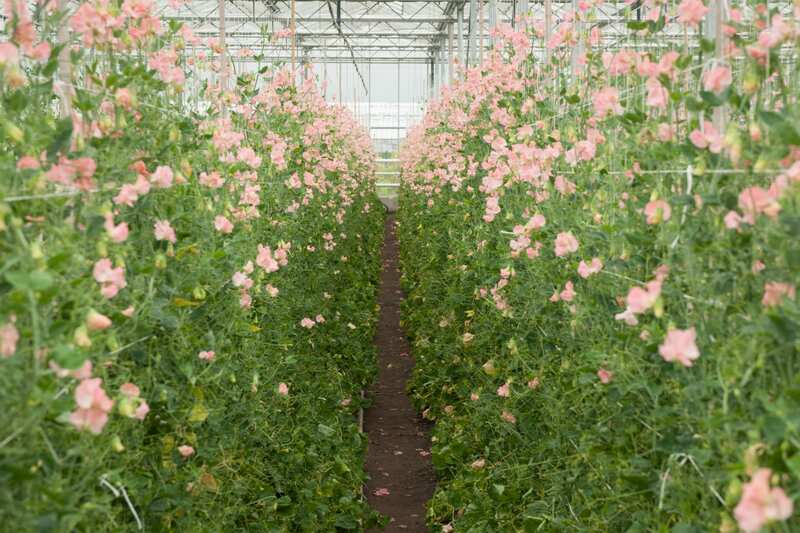 From April up to and including June the production is at its peak and during this period around 120,000 stems are being harvested every week. 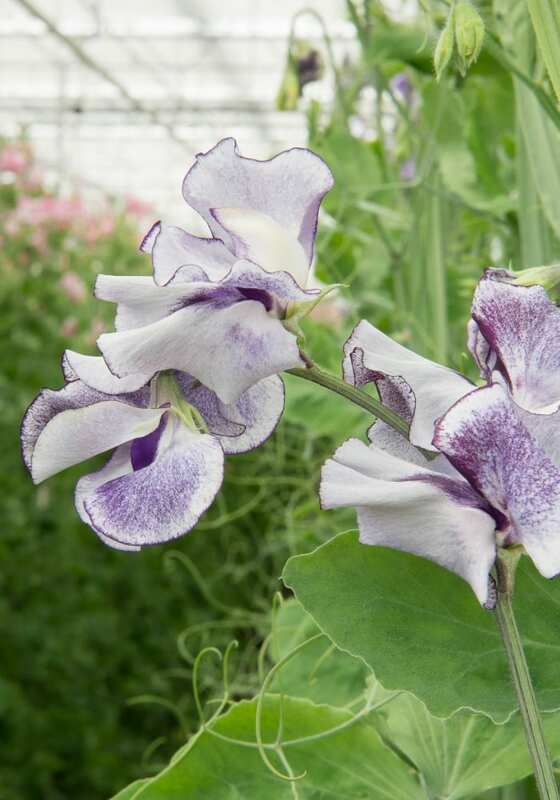 The Ambassadors fell in love with these glorious Lathyrus which scented the workroom as they worked to create designs using them and everyone who came in contact with them said how lucky they felt. 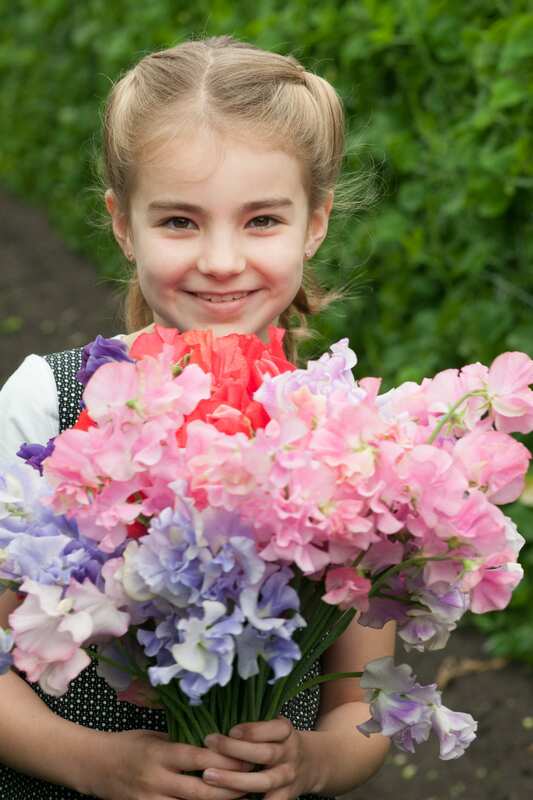 Beautiful flowers produced with passion and dedication by a lovely family. 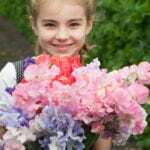 Proud Partners of Floral Fundamentals.